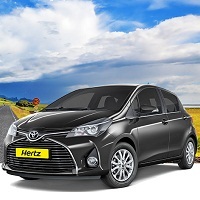 Based in Hyderabad (Telangana), we are one of the known agents for Car & Coach Rental Services. 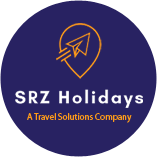 We offer efficient Car & Coach Rental Services in Hyderabad, Andhra Pradesh and Telangna. Our efficient cars and coaches consist of Economy, Luxury, Premium, Standard, Mini Van, Compact Pick Up and MUVs & SUVs. With our cars and coaches, enjoy the comfort of commuting to different locations. We offer all the necessary facilities so that the clients have no issues while traveling. Moreover, we provide our services at reasonable rates.